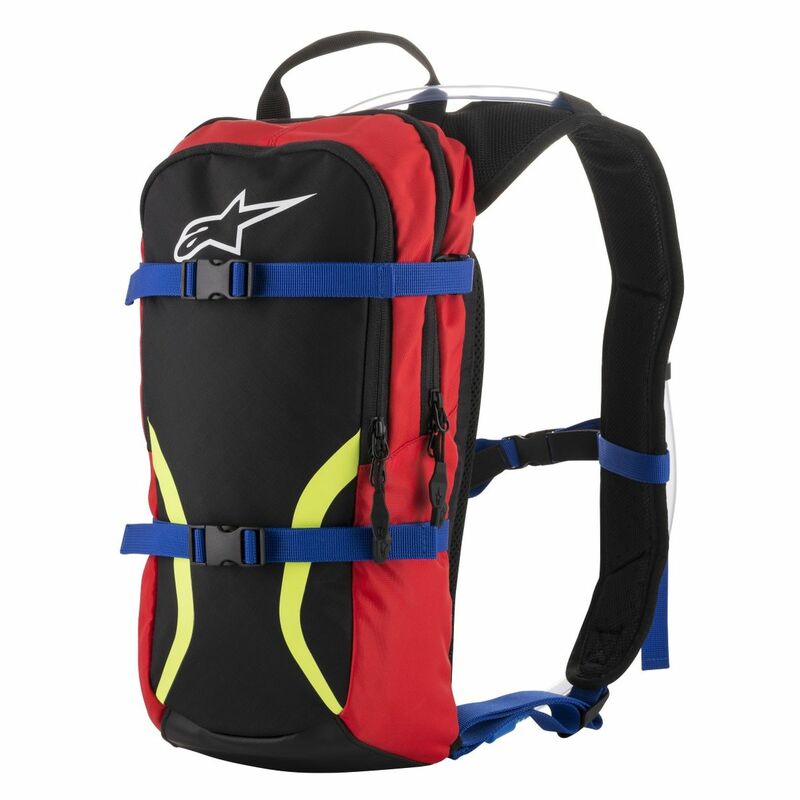 The Alpinestars Iguana Hydration Backpack features sturdy ripstop nylon and poly construction and six liters of overall capacity. 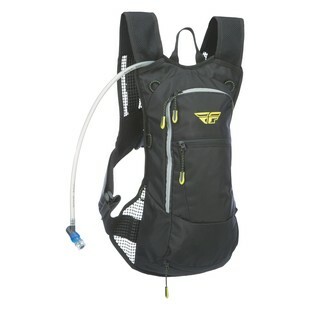 The Iguana’s hydration bladder is a useful 1.5L but can be swapped out for a back protector if desired. 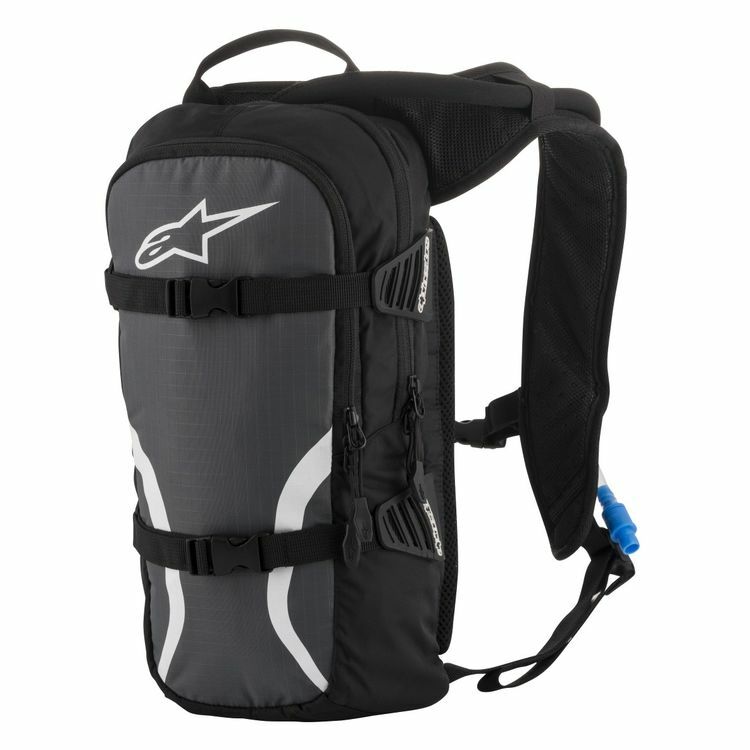 With plenty of adjustability and a plethora of pockets, the Iguana Hydration Backpack from Alpinestars is fully adaptable and ready for any ride. Don`t see it listed on the website? No problem. 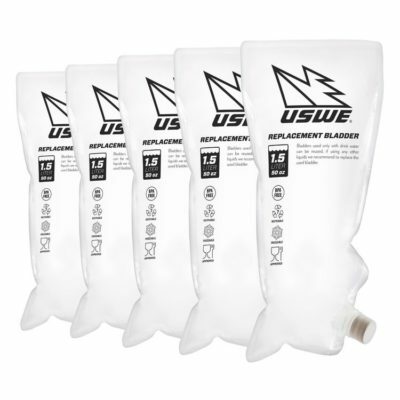 MX Alliance takes pride in being able to source and supply just about anything and everything. 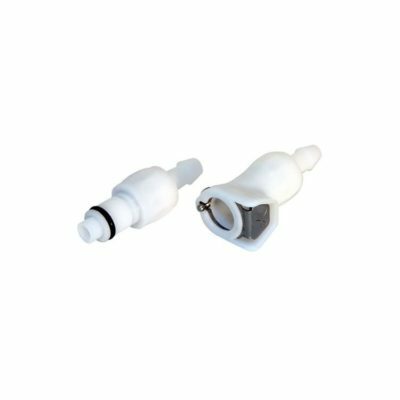 We also supply OEM parts. Please provide a short description and/or link to what you need below.